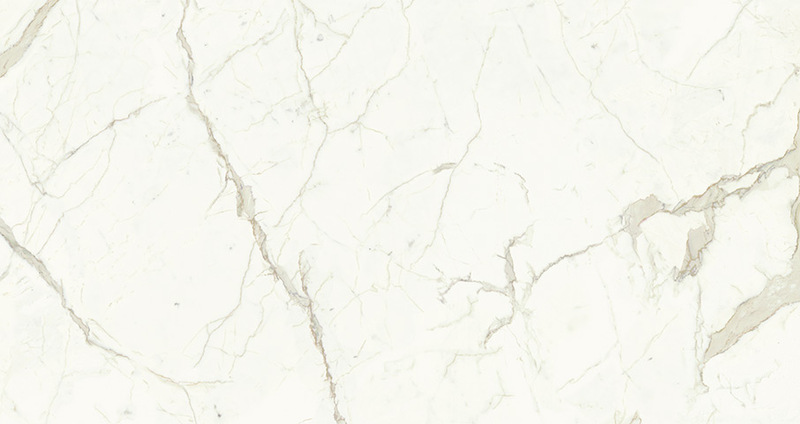 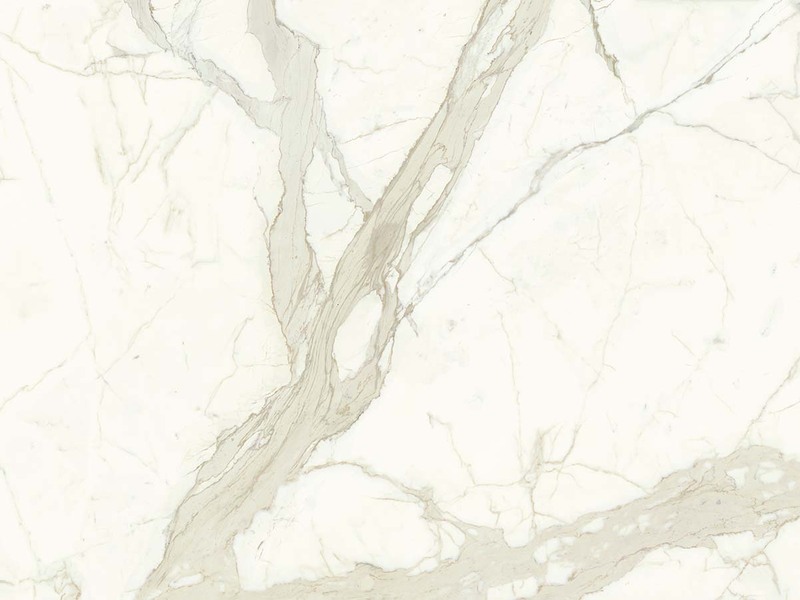 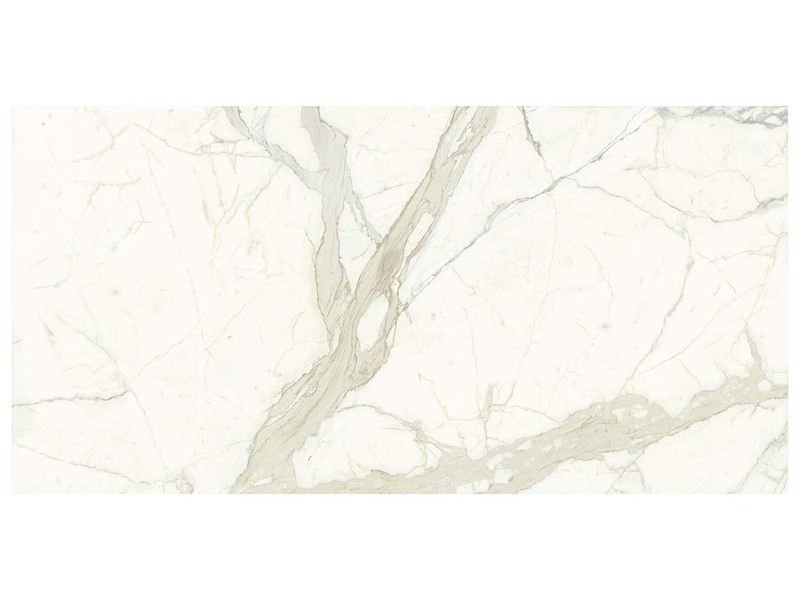 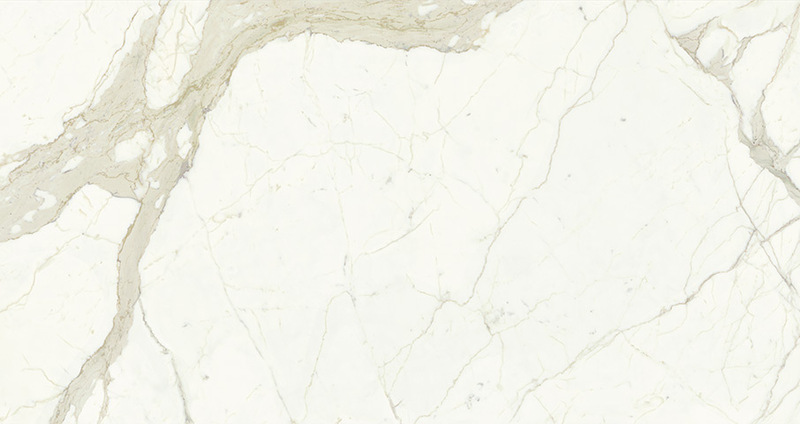 Create stunning fireplaces, accent walls, waterfall islands, floors, and the ultimate in easy to clean showers with our Calacatta porcelain slabs. 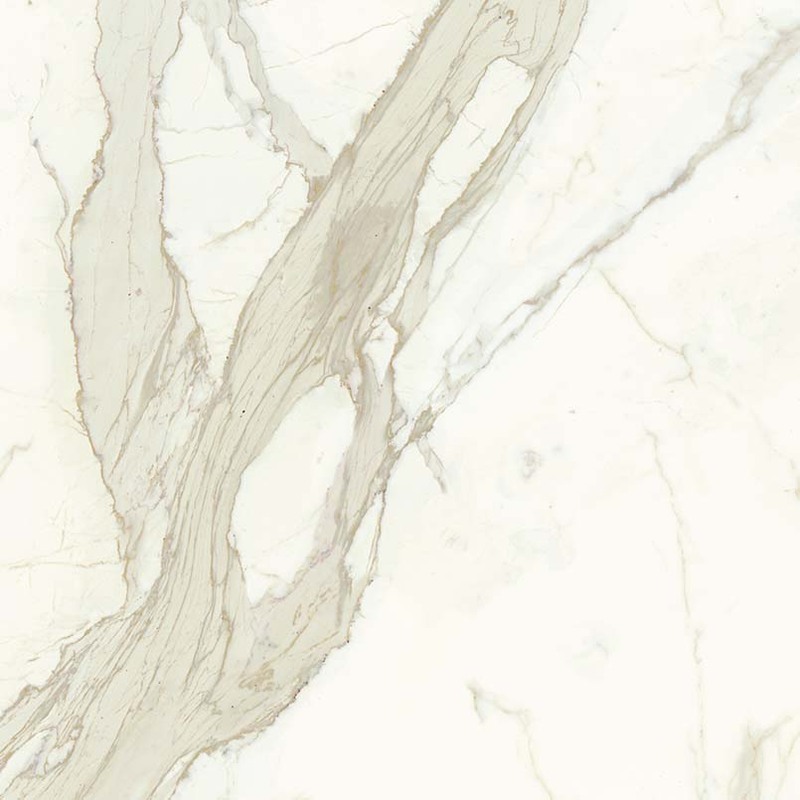 The matte finish allows the character of the veins to be the star of the show. 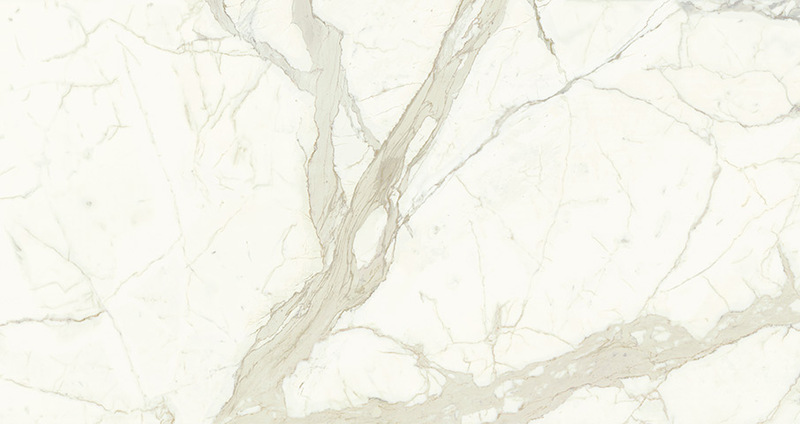 The classic colors and pattern are timeless and well-suited for design styles from traditional to modern. 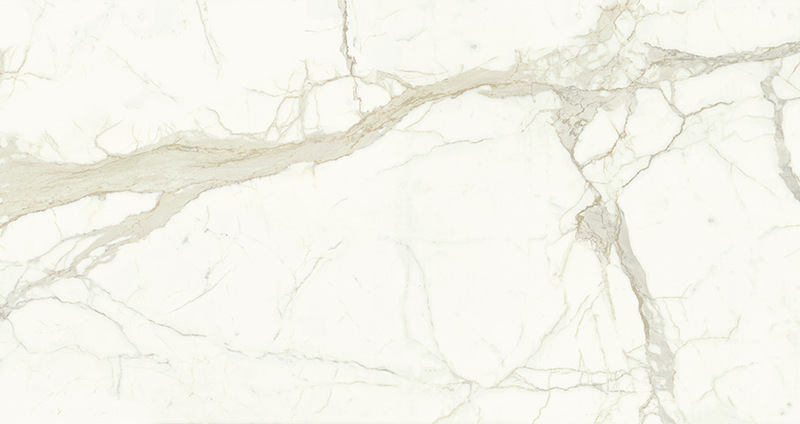 These 59x118 slabs are available in 6mm thickness allowing for easy design and installation.